When I was a kid, the best Batman book was Batman Family, which made a lot more sense than Superman Family. DC really had to stretch (in my mind) to move beyond Supergirl to give Superman an extended family (sorry, Jimmy and Lois), but Batman? Batman had Robin, Batgirl, Batwoman and the first Batgirl, and even an occasionally forgivable Joker solo story. Those books were 60 cents, 100 pages, and those days are gone. So in 2016 terms, is $2.99 twice a month equivalent? The page count has gone way down, but James Tynion IV is going to put everything he can possibly get into the new Detective Comics, which has the numbering of the old Detective Comics, again working in that concept that DC needed to get back: LEGACY. 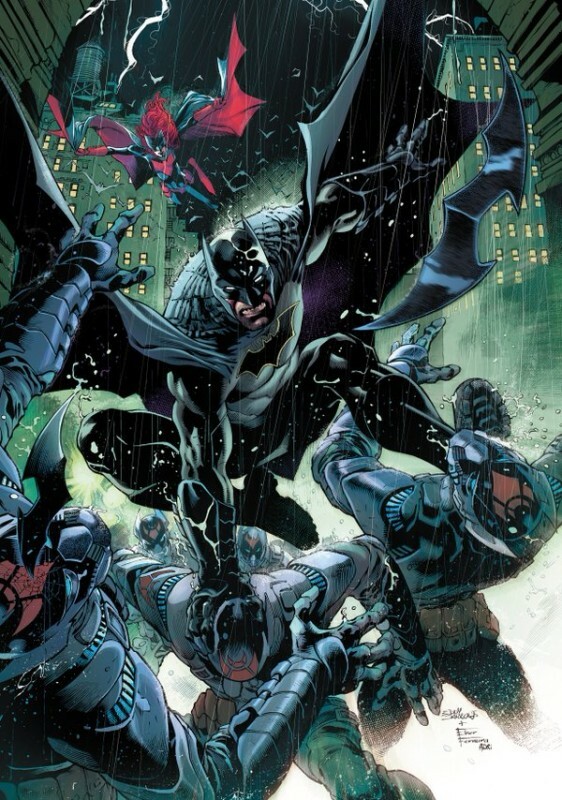 Detective Comics is why they’re called DC; have some respect. Obviously, they do. Look at that cover; it feels like something Nick Cardy or Neal Adams would have drawn in the 60s. 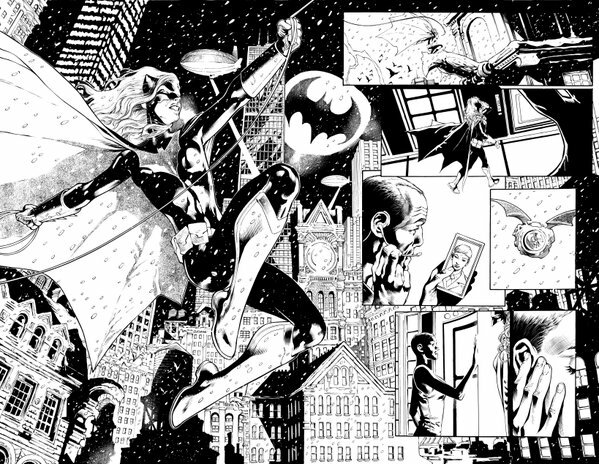 You’ve got Spoiler back (one of my favorite characters), and it looks like Tim Drake fighting alongside Bruce Wayne, the way he should be. 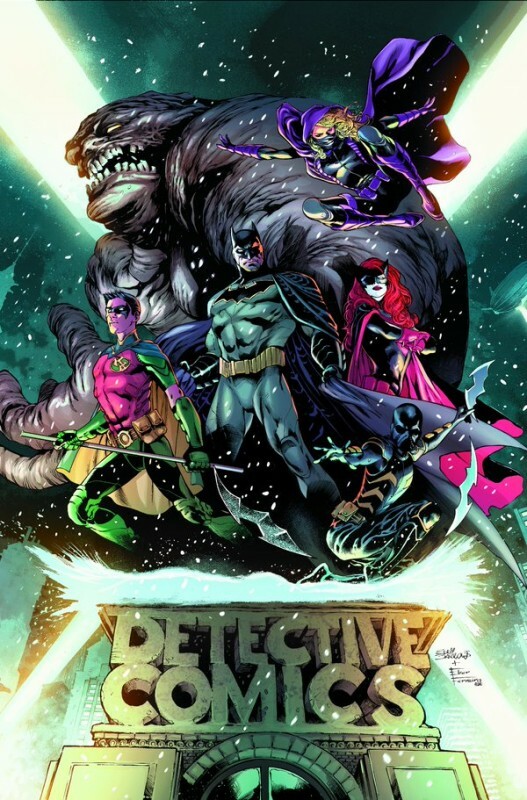 Tynion has been working with the Bat-family for years, both alongside Scott Snyder in Batman Eternal and Batman & Robin Eternal, so having this family book seems a logical next step, and DC takes it June 8.